A leading edge technology specifically designed for advanced woundcare. The product provides a moist environment for rapid epithe­li­ali­zation, and a non-adherent surface for maximum patient comfort. The unique surface properties of Silon-TSR create a self-cling effect without the use of adhesive. Silon-TSR gently clings to the wound surface and surrounding skin, but is easily removed when desired. 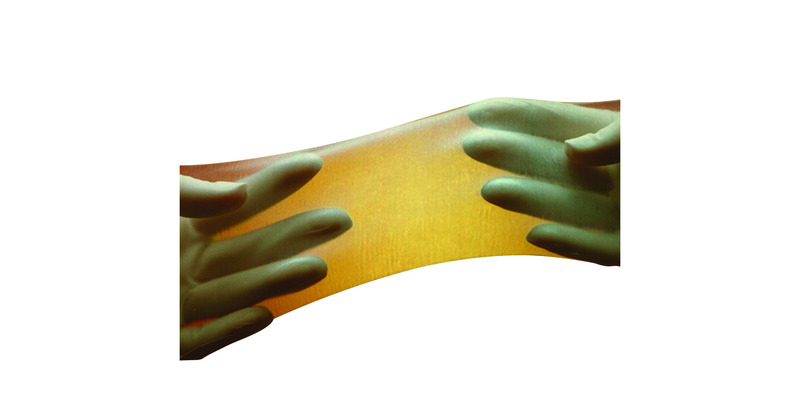 SR is made from a complex weave of biopolymers producing a thin membrane that is non-adherent and highly compliant. Silon-TSR does not integrate into the wound as healing takes place. The soft membrane material drastically reduces pain throughout the healing process and during dressing removal. The result is enhanced comfort and greater patient satisfaction. Silon-TSR is easy to apply, and can be repositioned during application. Silon-TSR remains virtually invisible throughout the duration of use, thereby permitting continuous monitoring of the wound without removal of the dressing. Silon-TSR® is made from leading edge technology specially designed for advanced wound care.